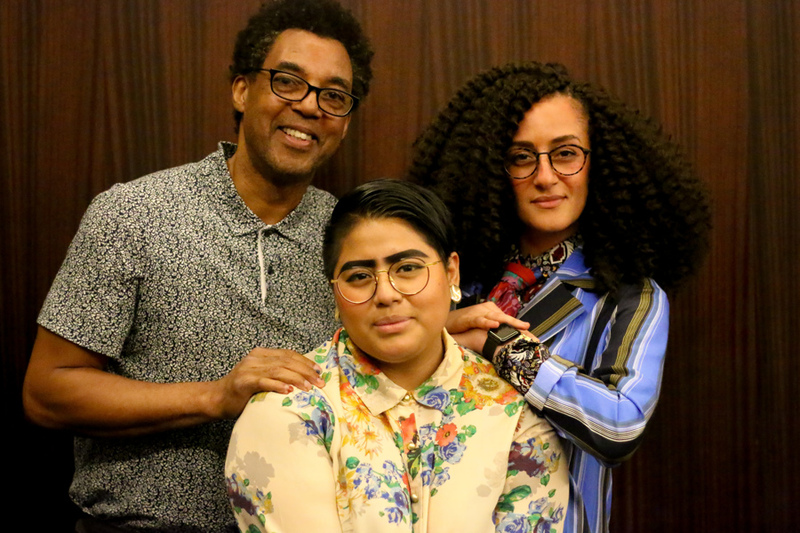 Held on Wednesday, May 30th, 2018, from 4:30 to 6pm at the Marriott Marquis, Houston, TX, this session brought together Deana Haggag, Rick Lowe and Sonia Guiñansaca, three extraordinary speakers who reflected on their work as storytellers, and as people who enable new storytellers. The Facebook live-stream for this event can be found here. You can also read the report for this event or download the report. Deana Haggag is the President & CEO of United States Artists, a national arts funding organization based in Chicago, IL. 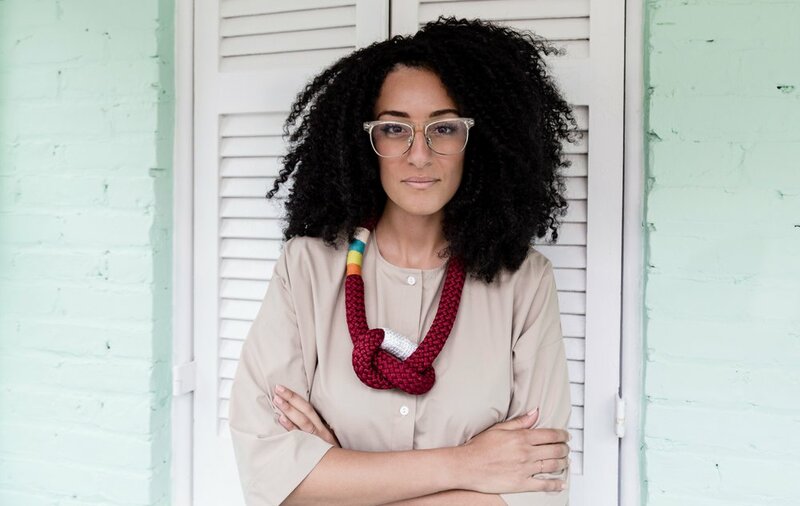 Before joining USA in February 2017, she was the Executive Director of The Contemporary, a nomadic and non-collecting art museum in Baltimore, MD, for four years. In addition to her leadership roles, Deana lectures extensively, consults on various art initiatives, contributes to cultural publications, and has taught at institutions such as Towson University and Johns Hopkins University. She is on the Board of Trustees of the Maryland Institute College of Art and of Common Field as well as on the Advisory Council of Recess, and has served as a member of the Affiliates Board for the Museums and Society Program at Johns Hopkins University and StageOne/FANS council at the Baltimore School for the Arts. She received her MFA in Curatorial Practice from the Maryland Institute College of Art and a BA from Rutgers University in Art History and Philosophy. Image courtesy of Deana Haggag. Rick Lowe is an artist, a 2014 MacArthur Fellow and one of the founders of Project Row Houses, located in Houston’s Historic Third Ward, one of the city’s oldest African-American neighborhoods. Project Row Houses is a community platform that enriches lives through art with an emphasis on cultural identity and its impact on the urban landscape. We engage neighbors, artists, and enterprises in collective creative action to help materialize sustainable opportunities in marginalized communities. Although PRH’s African-American roots are planted deeply in Third Ward, the work of PRH extends far beyond the borders of a neighborhood in transition. The Project Row Houses model for art and social engagement applies not only to Houston, but also to diverse communities around the world. Image courtesy of the John D. and Catherine T. MacArthur Foundation. Sonia Guiñansaca is a Queer Migrant Poet, Cultural Organizer, and Activist from Harlem by way of Ecuador. Guiñansaca a VONA/Voices alumni has performed at El Museo Del Barrio, The Nuyorican Poets Cafe, the NY Poetry Festival, Galleria de La Raza, The Met, and featured on NBC, PBS, Latina Magazine, Pen American, and the Poetry Foundation to name a few. She has presented keynotes, workshops, panels at universities throughout the country. 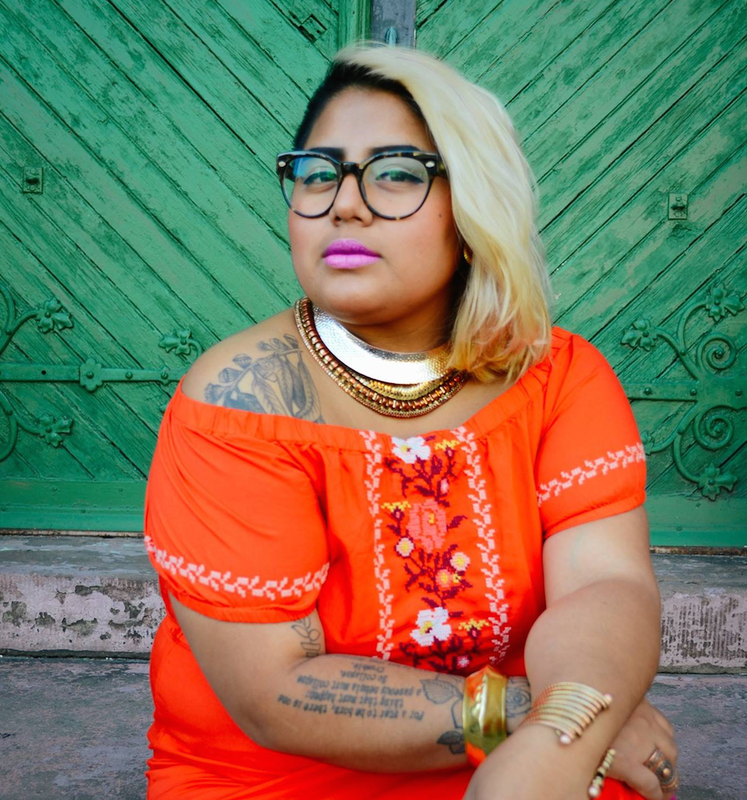 She has been named as 1 of 10 Up and Coming Latinx Poets You Need to Know by Remezcla, as well as one of 13 Coolest Queers on the Internet by Teen Vogue, the 2017's Artist in Residence at NYU's Hemispheric Institute of Performance and Politics, and recently announced as 1 of 3 U.S.A Future Leaders Delegates for the British Council. She has emerged as a national leader in the undocumented/migrant artistic and political communities. Co-founded and help build some of the largest undocumented organizations in the country, coordinating and participating in groundbreaking civil disobedience actions in the immigrant rights movement. She has also founded some of the first creative artistic projects by and for undocumented writers/artists. Leading cultural work as the Managing Director at CultureStrike.